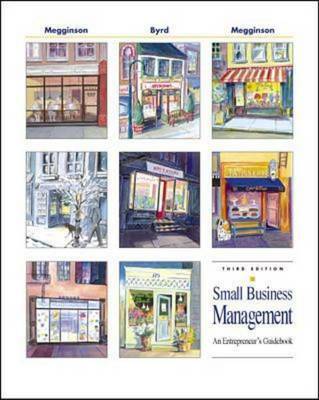 This text takes a practical, down-to-earth approach to planning, organizing, and managing a small business. While based on current research, theory, and practice, the material is presented from a "how-to" perspective, with many practical examples and applications from the business world. All three authors have had meaningful experience in the "real world" as an owner, manager or employee of one or more small businesses.